As some of you may have seen on my Facebook page, I have been attending the Dallas International Film Festival this week. This is the fifth year I have attended and again I am inspired by the filmmakers who have submitted films. As with most film festivals, the DIFF is for lower budget, independent films as opposed to those produced by studios. 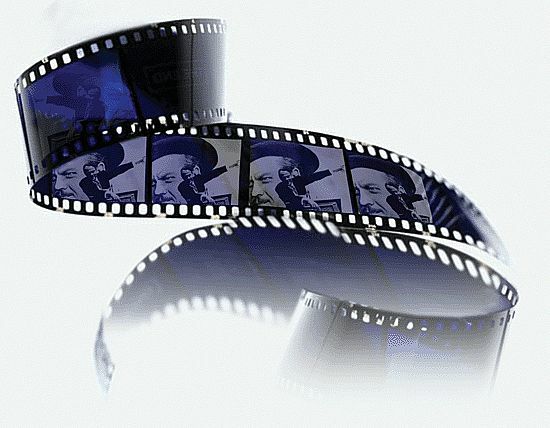 What I find inspirational is the determined spirit of the directors and producers who give years of their lives to write, fund, shoot, edit, and then travel the festival circuit hoping that their film will be picked up by a distribution company or cable channel. I preached about this last year after attending the 2012 DIFF and I highlighted one producer, Xan Aranda, who made a film about musician Andrew Bird as he toured for almost one year. All in all she dedicated three years of her life to this film, to telling the story of Andrews’s “Fever Year.” Xan is currently going through the process again for her next film, “Mormon Movie” a film documenting her mother’s involvement films produced by the Mormon Church. In the first three days of the 2013 DIFF I have been impressed with writer/director Sushrut Jain who made “Beyond All Boundaries,” a documentary about cricket as his home country,India, was hosting and competing in the 2011 World Cup. The film presents, through the story of 3 individuals, how in a country with tremendous differences in culture, class, religion, and regions, cricket is the one thing that brings the country together. The film that has touched me most thus far is “Diving Normal” a film directed by Krisjtan Thor, and written by Ashlin Halfnight and Scotty Crowe, and Phillippe Karner who also produce and co-star as Fulton and Gordon who are best friends and neighbors. Both characters have their “issues” as Gordon has a slight Intellectual Disability and Fulton is an ambitious graphic novelist. Susie Abromeit also co-stars as a beautiful high school acquaintance of Fulton who is in recovery and healing from the brokenness of her past life. Through the course of the film, the characters discover what love is not, what it is, and that to embrace it one sometimes has to let go of what is conventional or considered by others to be normal. The common thread that runs through all of the independent filmmakers is their passion to tell the story. Whether the film is a documentary that teaches about persons, places, or things, or a feature film that reflects aspects of life, all of the filmmakers are committed to telling their story. In short, they will not be denied. Whether it is rejection after rejection from studios, raising money, running out of money, then raising money again, they are determined to get the script written, the film shot, post produced, and the story told. All of this without promise or even high probability of getting the film sold, distributed, and making a profit. In Texas folklore, these filmmakers are like oil wildcatters who take great risks, and offer their blood, sweat tears and years to tell their story. As I reflect, this spirit was shared with the earliest Methodists in England and the United States, where the Methodist Church grew with the nation across the continent. These early mothers and fathers of the Methodist movement stopped at nothing in proclaiming the Gospel and establishing communities of faith and holiness in cities, towns and on the frontier. 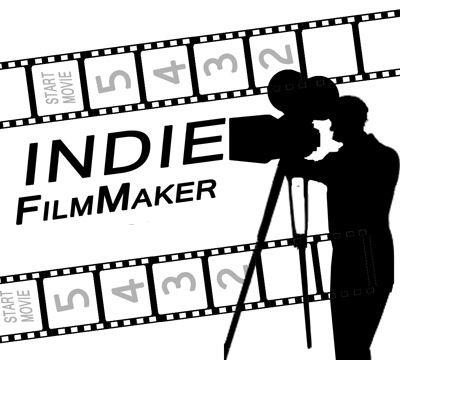 As disciples we share a commonality with each of these independent filmmakers. We have a story to tell. We have a story that we should be passionate about and determined in sharing. 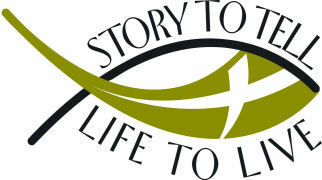 We have a story that we should not let anything keep us from proclaiming to the world. We should be fearless, not be worried about how we will be received or whether we will be heard. Too often we let fears of being rejected or labelled or inconveniences to life and schedules thwart us in our calling and commission to tell the story. We should just be worried about telling the Gospel of Jesus and the love God has for us, the grace God offers us, and the life God wants us to claim. I have no doubt that God provides us venues to tell the story of Christ if we have eyes to see. Whether in work, school, church, and all the other places life takes us, we are called, baptized, and commissioned, to tell this story and share the Gospel. I included church as a place where we tell the story, because, while worship is a place we gather to hear the story read from scripture and proclaimed in song and sermon, we also hear the story from one another as we see others attending to worship and sacraments, singing the songs of faith, and praying and exchanging other offerings of care for one another. In these weeks of the Easter season, as we look forward to the celebration of Pentecost, the challenge all Christians should accept is to match the dedication and determination of independent filmmakers and stop at nothing in telling the story of Christ and God’s love for us. We should look back to our Methodist roots and be wildcatters for Christ, unflinching, undeterred, and always proclaiming. This entry was posted in Faith Shots, Film Shots, Scattershooting and tagged Beyond all Boundaries, dallas international film festival, discipleship, evangelism, faith, faith and film, Fever Year, filmmakers, independent films, jesus, Kilimanjaro, methodism, Methodist church, Sushrut Jain, telling the story, the gospel, the Mormon Movie, United Methodist Church, Walter Strafford, witnessing, Xan Aranda. Bookmark the permalink.